Self – a person’s essential being that distinguishes them from others, especially considered as the object of introspection or reflexive action. 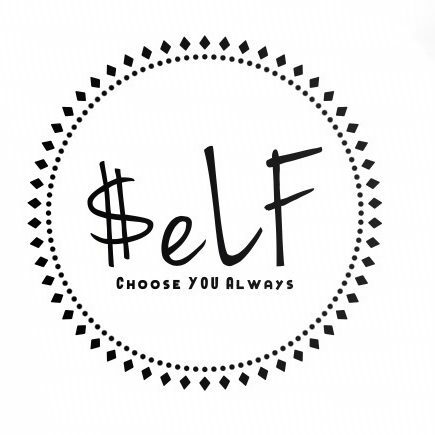 $elf – an embodiment of unification among women globally. Self-love is the foundation that sets the love we spread to others. Motivating, Uplifting, and Inspiring all women to rise up and take claim of your thrones and help a sister along the way. One woman can change the world but imagine what a group can do. Rise up Queens! 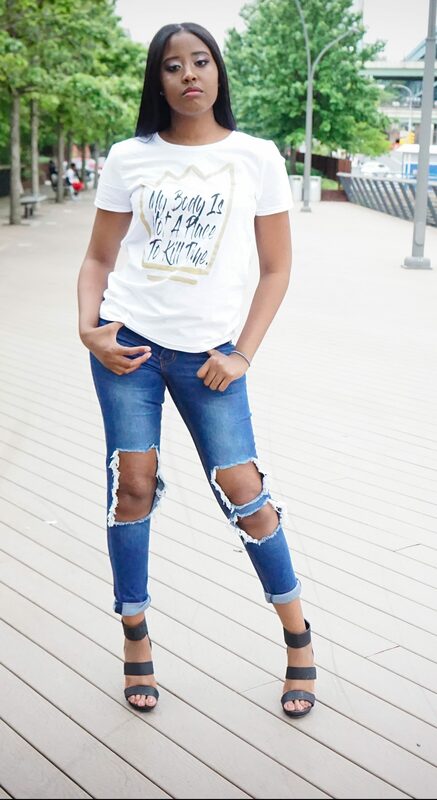 “$elf” derived from the writing of my books “Heartbreak & Heartaches” and “Finding YOUrself – The Road to Self-Love & Discovery“, it was through my own experiences that I realized the importance of self-love and self-care, especially in intimate and close knit relationships. Losing yourself is one of the easiest things to do while finding yourself can be one of the hardest. It is the inspiration behind my clothing line and motivation for choosing the focus of my blog. “Heartbreak and Heartaches” is where I give myself fully. I explore the depths of my emotions and how hard I loved. I give a timeline of my love life and show how even the strongest people can be broken by love. Most importantly I keep it real, I share parts of me that are not visible on the surface. This is my journey of happiness, defeat, and overcoming pain. This is where I learned that self-love is the most important kind of love you can have. Your happiness starts with you. This book I believe shows how love affects people and how you can turn your heartbreak into fuel to become a better person.